The pristine dunes of the Sleeping Bear National Lakeshore stretch south to Frankfort, as do the brilliant beaches and rich hiking trails. 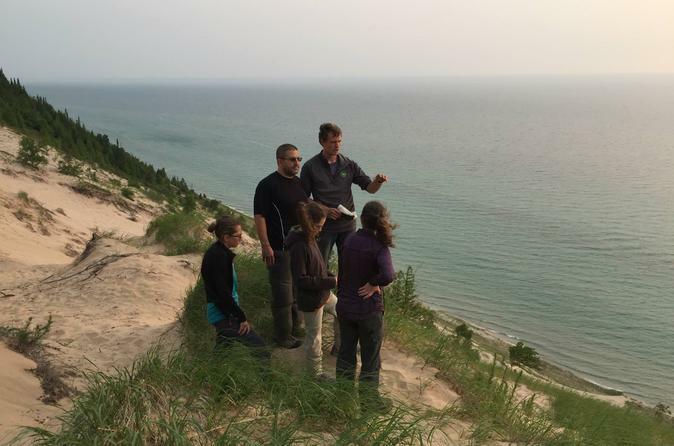 This special tour will touch on some of the great highlights of the area, including shipwrecks and the only waterfall along miles of Lake Michigan shoreline. 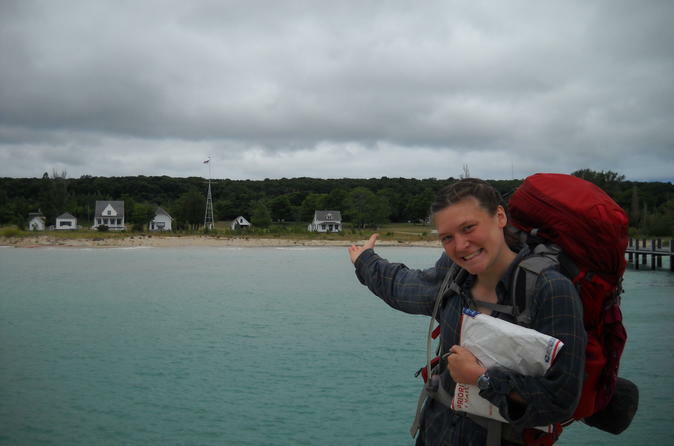 Michigan’s coast is the longest of any state - and access is open to public use. Walk alongside the waves, in the sun, and through spectacular forests. 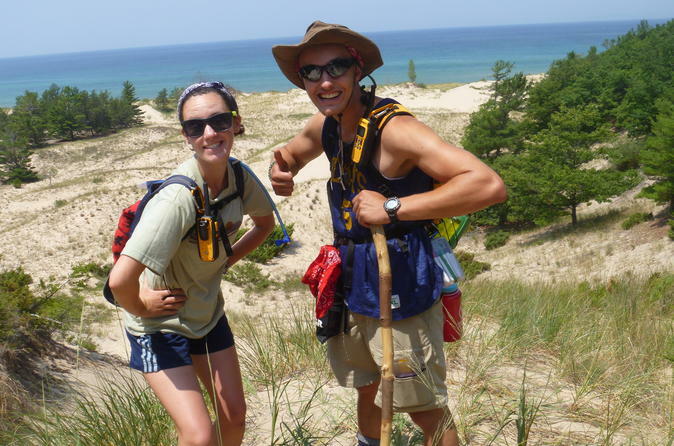 We will visit lower Michigan's largest wilderness area, a vast expanse of sandy dunes and rich green forests.